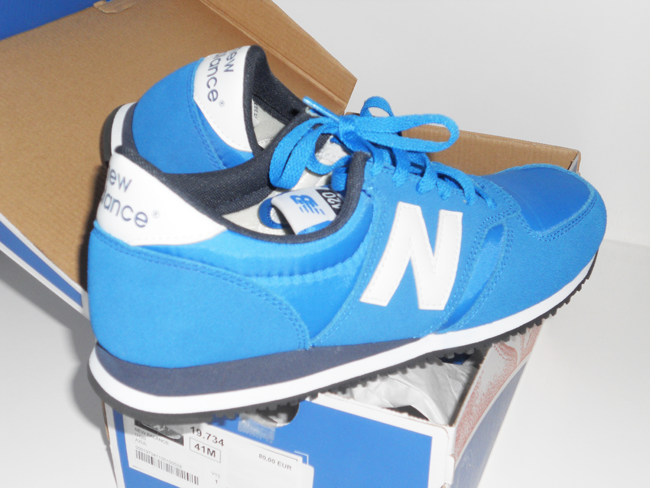 And finally, New Balance in my lifeee!! It's been a long while since I've been wanting to have them, so last Friday I went to a local shop here in my city to purchase them. I didn't know which color whats the perfect one, so the first thing I had to do was thinking about pairing these sneakers on my own style, and some minutes after this I decided to choose them in BLUE. These are going to be my friends forever! Promise to show you outfits with them as soon as possible. *In the credits I've left you the link to purchase the same New Balance on the Internet. Y finalmente, ¡mis esperadas New Balance ya son mías! Ha sido muy largo el tiempo que he querido tenerlas, así que el pasado viernes fui a una tienda local en mi ciudad para comprarlas. No sabía que color era el perfecto, así que lo primero que hice fue pensar como combinarlas con mi propio estilo; y unos minutos más tarde ya sabía cual era mi color, el AZUL. ¡Van a ser mis aliados por un largo tiempo! Prometo enseñaros conjuntos con ellas tan pronto como pueda. *En los créditos os he dejado el link para conseguir el mismo modelo de New Balance via Internet. 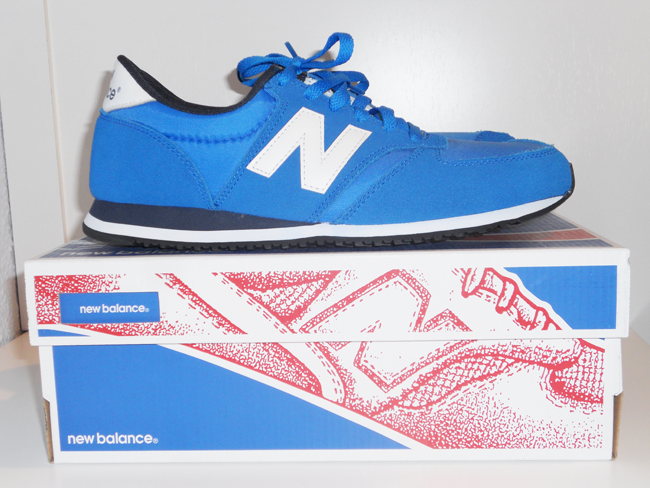 Can't live without New Balance sneakers! Nice color!